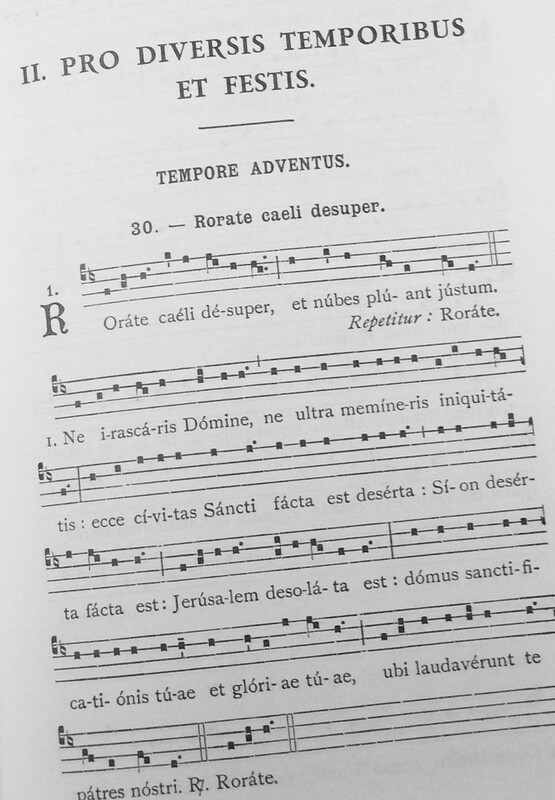 The Schola Parva (or "Little Schola") provides music for Missa Cantata with simplified Propers at the Sunday Mass in the Extraordinary Form once each month. This is on the second Sunday of each month but might change dependent upon other commitments. There are no weekly rehearsals but rather a single 45 minute rehearsal at 14:15 before the 15:00 Mass on singing Sundays. This provides an opportunity for singers to contribute to singing the Mass who are either less experienced in singing Gregorian chant or who, for whatever reason, are unable to attend regular weekday rehearsals. Please contact us if you are interested in joining the Schola Parva. The Schola Parva sings a complete Missa Cantata - Ordinary and Propers - in Gregorian chant. 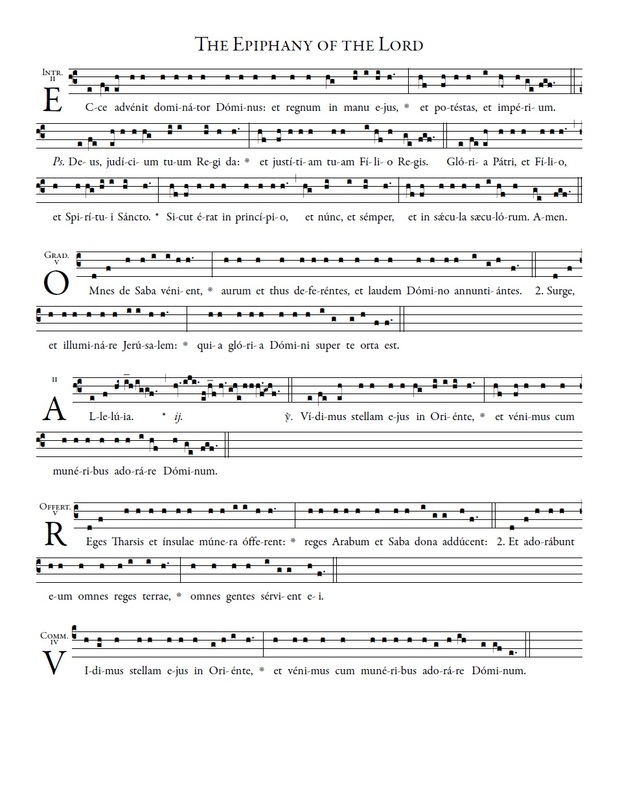 At present this means typically singing the Propers largely as found in the Liber Usualis, though the verses of the Gradual and Alleluia may be simplified in accordance with reductions similar to those set out in the Liber Brevior. The Ordinary of the Mass is selected according to season from one of the more well-known plainsong Masses so as to facilitate congregational participation.